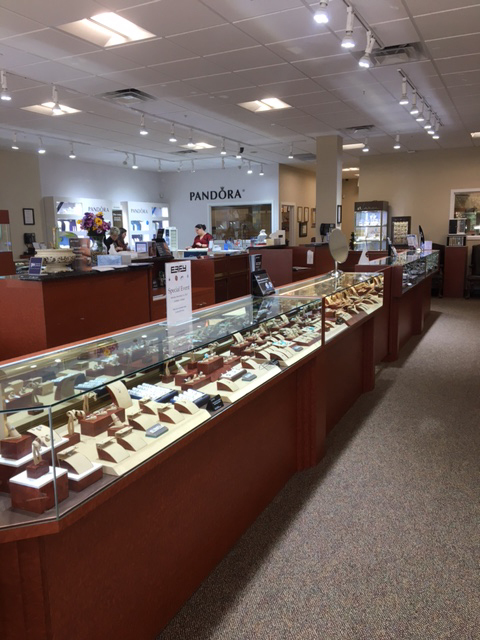 Established in 1955, Sanders Diamond Jewelers has been the foremost purveyor of fine diamonds, designer jewelry, watches, quality repairs, custom jewelry and appraisals. As members of The American Gem Society, our focus is on consumer protection, education and ethics. Our credits are tested and re-certified yearly by the society. Our highly trained staff is commission free to ensure unencumbered service to our clients. Our 5,000 square foot showroom is designed to be comfortable and user friendly. Large open isles, beautifully displayed treasures of mother nature are here to be tried on and enjoyed in our no pressure atmosphere. Enjoy a libation or a simple coffee at our cafe bar. As members of the Independent Jewelers Organization, the world's largest buying group we are able to go direct to the diamond sightholders in Antwerp, Belgium and Southern Africa including Botswana and South Africa. This guarantees that your diamond is not only beautiful, but at the best price as well. 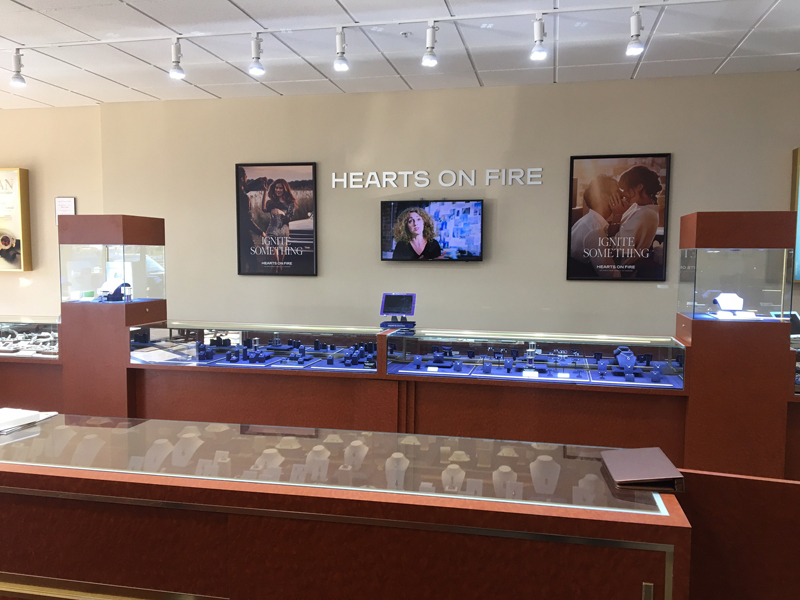 Come in today to see what a Real Jeweler can do for you!